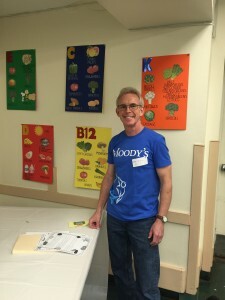 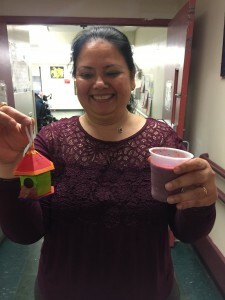 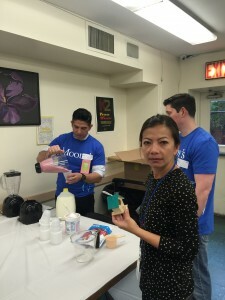 Volunteers from Moody’s served fruit smoothies, made de-stress balls and talked up the benefits of healthy living at Barrier Free Living’s (BFL) Wellness Fair this June. 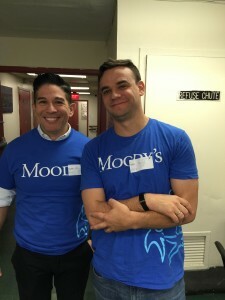 The FPWA connected the company to BFL, and Moody’s sponsored the fair with a charitable donation. 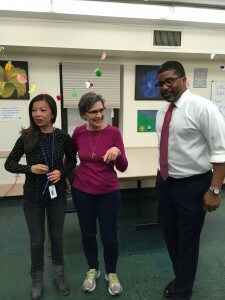 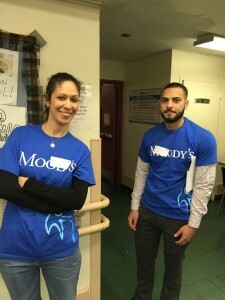 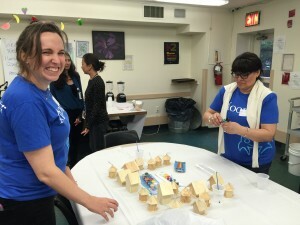 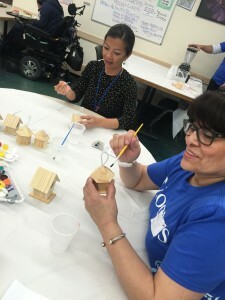 The Moody’s volunteers joined the agency’s Occupational Therapy team which coordinated the event, along with LeShan Gaulman, shelter director. 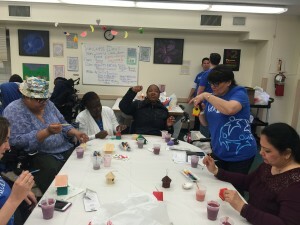 Activities included chair yoga, booths with information about vitamins, ways to alleviate stress, and smoking cessation, along with a very popular fresh fruit smoothie area. 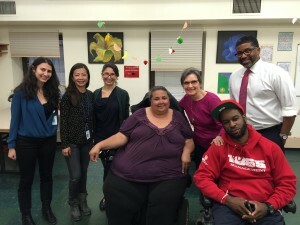 BFL’s transitional housing program serves formerly homeless people with disabilities.